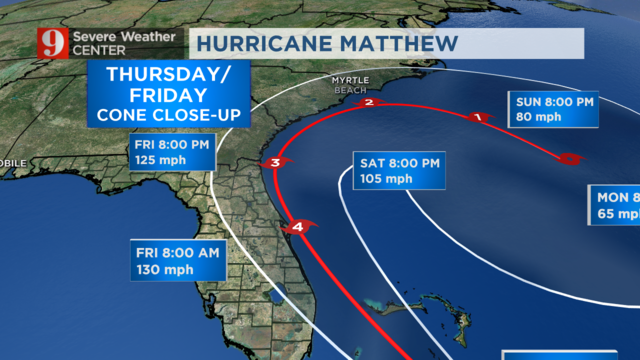 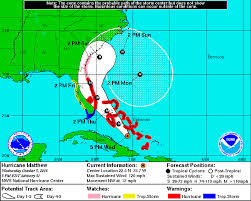 Some 1.5 million people are under evacuation orders in Florida in preparation for mighty Hurricane Matthew to make a direct hit on the state, the governor said Thursday. 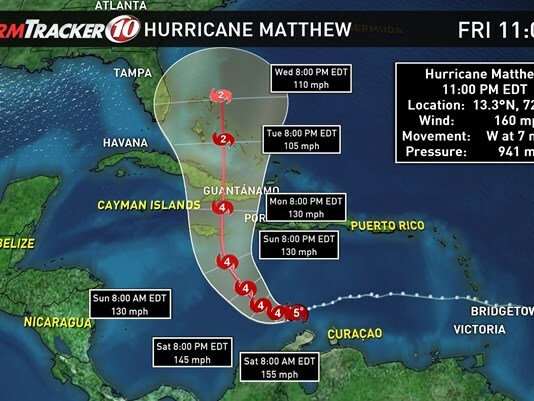 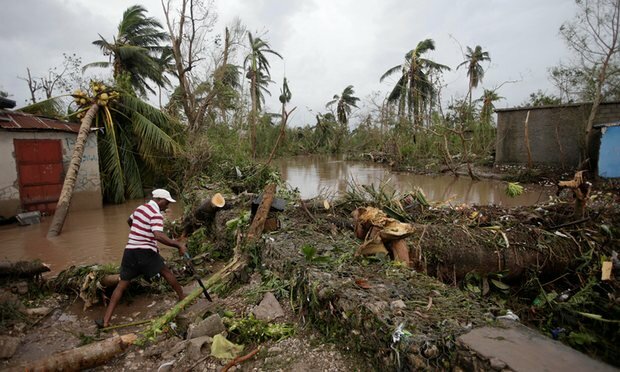 Hurricane Matthew roared toward the southern Bahamas early Wednesday after leaving behind widespread destruction in Haiti and as forecasters predicted it would reach Florida's Atlantic Coast and South Carolina later this week. 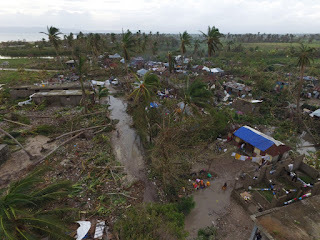 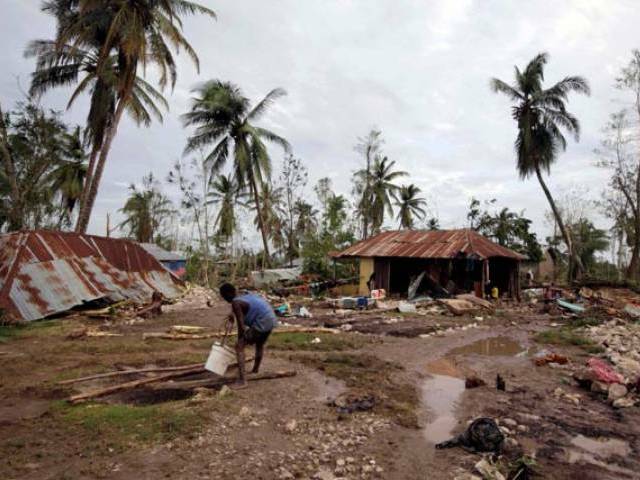 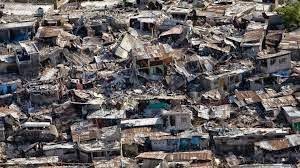 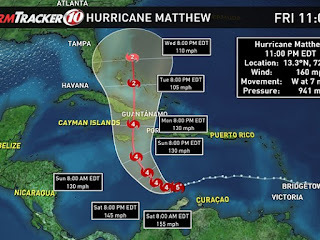 An "extremely dangerous" Category 4 Hurricane Matthew made landfall in Haiti on Tuesday with 145 mph winds and torrential rains, while Florida and North Carolina declared a state of emergency as the storm heads toward the Southeast U.S.
UN, 22 January 2016 – El Niño threatens at least 60 million people in high-risk developing countries – UN agency The United Nations World Health Organization (WHO) and its partners announced today they predict a major global increase in health consequences of emergencies this year due to El Niño.